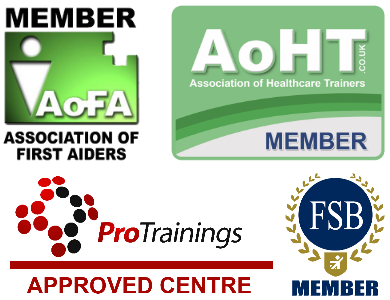 The First Aid at Work Requalification is ideal for most businesses whose risk assessment has identified that they require a fully trained first aider for their workplace and they need to requalify their certification. All courses are delivered, evaluated and quality assured to meet the new guidelines set out by the HSE in October 2013 and meet the requirements of the First Aid at Work (First Aid) regulations 1981. 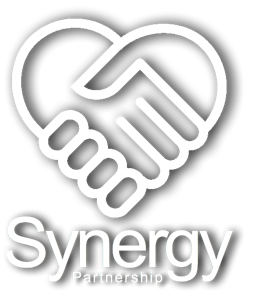 The Synergy Partnership First Aid at Work Requalification is £120 per person and reviewed by our customers as 5 out of 5 (4 reviews). I was very happy with the course; it was easy to follow and had appropriate depth. I came away feeling confident as a First Aider. Richard is a knowledgable instructor who teaches the course content in an approachable manner. Any questions we had were answered with authority. Who is First Aid at Work Requalification for? This course is for people wishing to renew a valid first aid at work certificate. First aiders whose certificates have expired for more than 28 days must attend the full three day First Aid at Work Level 3 (FAW) course. This course must be at least 12 contact hours and run over a minimum of 2 day and the certificate is valid for 3 years. The FAW course must be delivered as a 100% classroom course and cannot be delivered via online or blended training to comply with the HSE requirements. There is some classroom teaching, but the emphasis is on practical skills so wear comfortable clothes and be prepared for some activity. How is the candidate assessed and certificated? Assessments are undertaken by the instructor during the course. On passing the course you will receive a certificate, a wallet card and a first aider badge so that you can be easily identified. The certificate is valid for three years. Do you need First Aid Training?